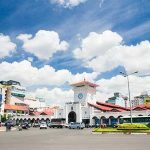 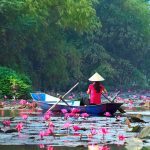 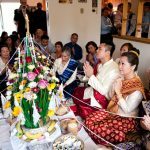 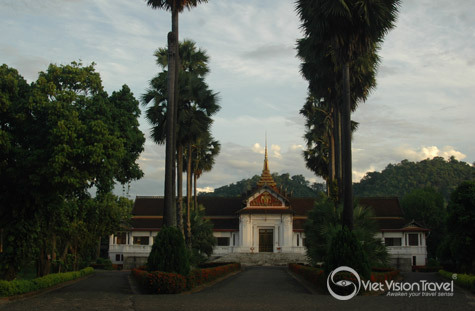 Laos is the country where travelers can really escape from the stress of the modern world and get into the tranquility of the world dominated by Buddhism. 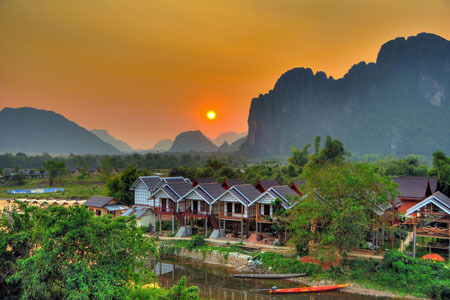 The country is still mostly still untouched by tourism. 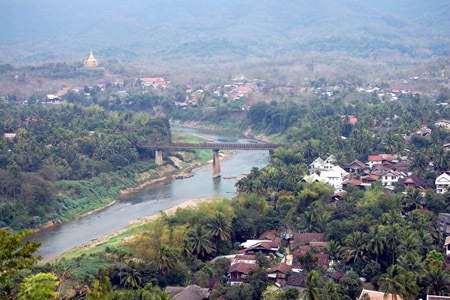 One of the highlights of Laos is Luang Prabang nestled in the northern mountains. 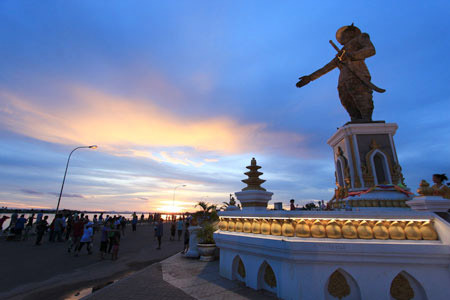 The ancient city is recognized as one of only a few World Heritage sites by UNESCO. 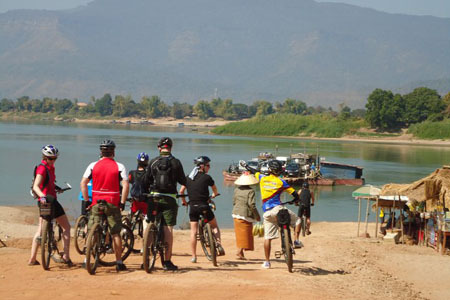 As a local travel agency & tour operator, we offer you the best quality trips at the most reasonable prices to all parts of Laos. 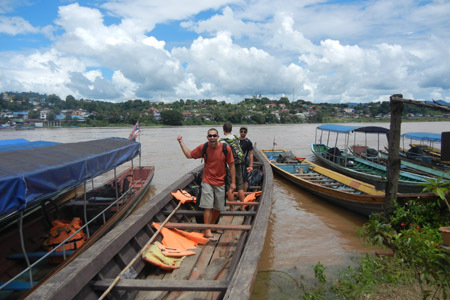 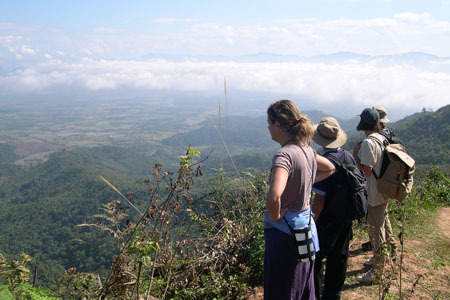 Our trip allows you to appreciate the best of Laos and her people. 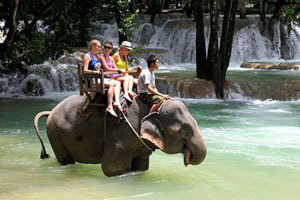 Contact us now to get the best Laos Tour Deals!